Applications have yet to be submitted, but the Baxter Estates Board of Trustees is already preparing for requests for cell nodes. A federal law passed in October restricts villages in opposing the installation of cell nodes, but villages still have the ability to regulate from an aesthetic standpoint, Village Attorney Chris Prior said. Cell devices are being installed across the country to support the upcoming 5G network. The federal government also includes a fee structure for municipalities to abide by, where the first five nodes can be charged an application fee of $500 each and any thereafter can be charged an application fee of $100. Village officials were provided a copy of the Town of Bedford’s adopted telecommunications law to review as a model when forming their law. 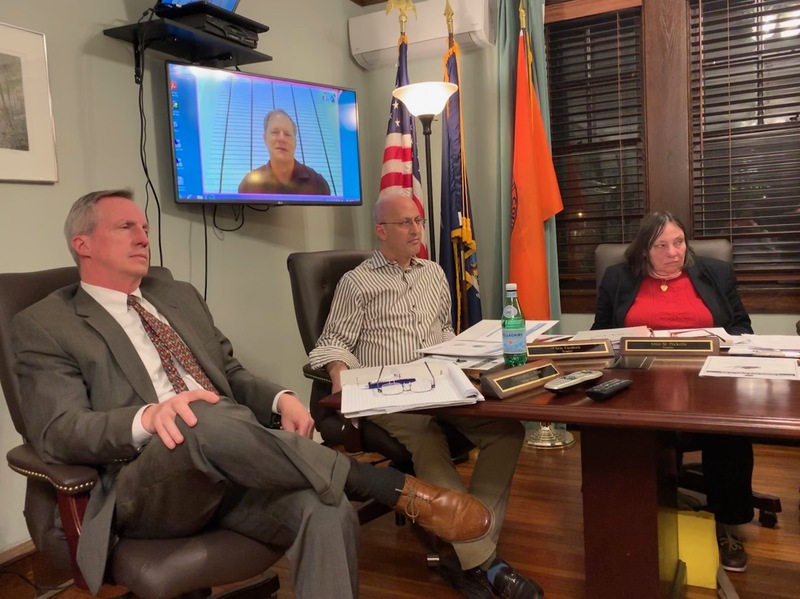 Bedford put restrictions on cell devices in their historical districts, which Prior advised the board against due to it giving the telecommunications company the opportunity to challenge saying that it inhibits them from creating a network that works properly. When asked whether a resident could raise safety concerns about a cell device in close proximity of their home, Prior said that the federal government has strictly forbidden any provisions made due to that concern. Prior said the federal government said that they have extensively considered safety concerns and have concluded that there are none and that local government could not impose restrictions on that basis. The resident could, in fact, raise a concern over the aesthetics of the cell node being in close proximity to their home which could be addressed if it doesn’t compromise the rollout of the service. The board decided they may want to look into what the can do in regards to camouflage a bit further but introduced a law that would allow them to implement the fees and what Prior called the “no brainer” components. Prior said he will do more research into how they can restrict the devices through camouflage so that it may be able to be included in the law at the next meeting. A hearing on the telecommunications law will be held at the March meeting which is yet to be determined. 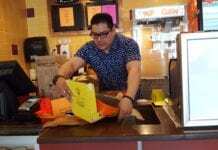 The board also introduced a law that will allow them to authorize a property tax levy in excess of the 2 percent set by the state if need be. Officials said this is customary every year and they do not anticipate going over the cap, but it gives them the option to. If they do not need it they will repeal the law.